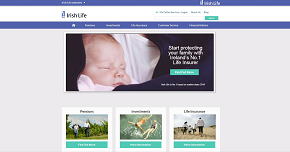 Irish Life is the leading provider of Income Protection in Ireland. We currently provide insurance to over 275,000 people, covering a wide range of occupations. 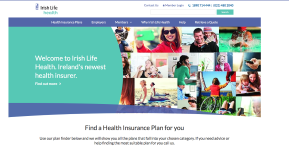 Irish Life pays income benefits to 2,200 people to bridge the gap between social welfare entitlements and the income claimants require to maintain a reasonable standard of living when they are ill or injured. If you are interested to find out more about our Income Protection scheme, check out our Income Protection Claims Guide for Employers here. 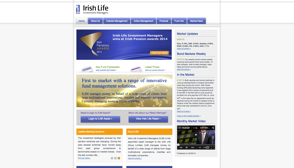 Income Protection is one of the cornerstones of Irish Life's business. It provides benefits to people when they really need them. However, Irish Life's Income Protection goes much further than simply ensuring the benefit payment gets there on time. After a serious illness or accident, many people are unable to adjust to their changed circumstances without the benefit of supportive advice and assistance. All these services are offered with the objective of restoring physical, mental, social and occupational capability as quickly and as fully as possible.